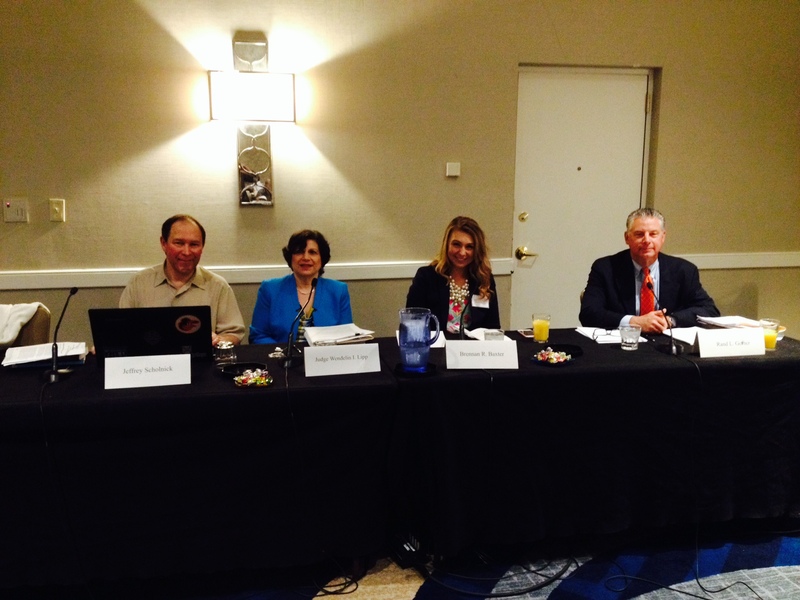 Jeffrey Scholnick was recently part of a panel discussion for a seminar on Student Loans in bankruptcy. 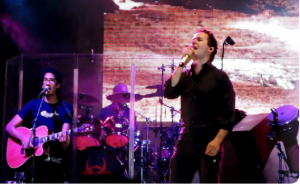 Jeff recently had an exclusive interview with Fonseca, a Latino singer, who performed at the Fillmore in Silver Spring, MD. You can find the English and Spanish versions of Jeff’s article here, on page 25/48. 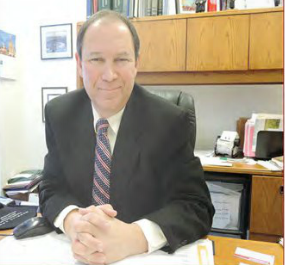 Additionally, Jeff Scholnick has been appointed the Legal Advisor to the Mundo Latino Baltimore Newspaper! You can find past editions of the newspaper here!